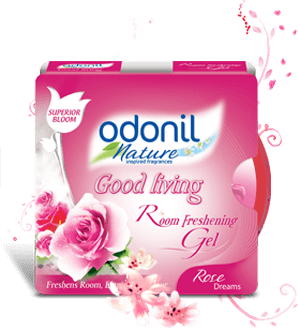 Allow the soothing aroma of roses to pamper your senses. Unfold your day as the indulging rose fragrance caresses you and makes you feel loved. 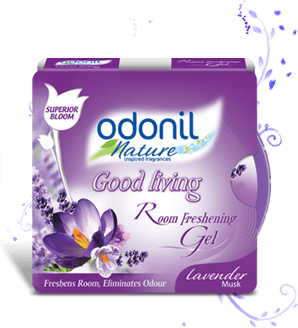 Unwind with the exotic sensation of fresh lavender and soak in the fascinating glory. The cool lavender mesmerizes your soul with élan. 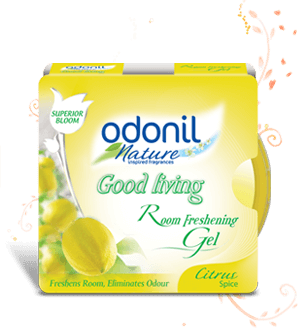 Get refreshed with the tangy scent of citrus and sparkle your life. Revive your season with citrus and allow it to invigorate your senses. 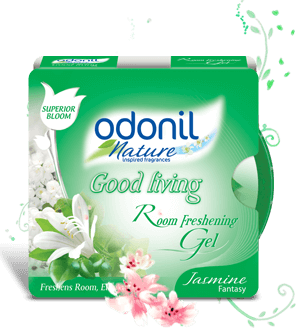 Sink into the enigmatic aroma of jasmine and feel beautiful as the floral desire embraces you. Forever and always.